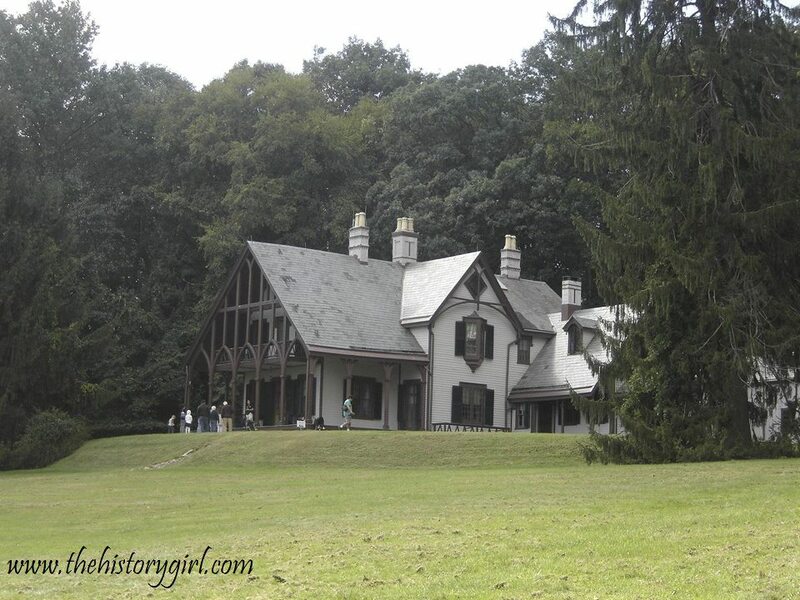 NJ Weekend Historical Happenings: 6/27/15 - 6/28/15 ~ The History Girl! Come visit Waterloo Village between 10:00 am and 4:00 pm for a day in this historic Morris Canal town. Enjoy boat rides on the Morris Canal, Smith's Store - a furnished canal-era store with hands-on activities, blacksmithing, see the operating gristmill, seamstress shop, carpenter's shop, take guided tours of 1859 Methodist Church, the Canal Museum - with exhibits and videos, and guided walking tours of the village. Admission is free but there is a $5 per car parking fee. Rain date Sunday, June 28. Waterloo Village is located at 525 Waterloo Road, Byram, NJ. For more information, call 973-292-2755 or visit www.canalsocietynj.org. On Saturday, explore the world of Colonial-era glass production and bottle collection with Joe Butewicz, President of the New Jersey Antique Bottle Club, through the excavation of an 18th century Philadelphia privy. The 10-foot use layer dates up to 1760 and includes many remnants including examples of bottles and glassware and earthenware. The artifacts were recovered over the several day dig in 1999 and were found in the last 10 feet of a 25-ft brick lined privy. Suitable for ages 12 and up. Sponsored by the Society of Colonial Wars in the State of New Jersey. Program begins at 12:00 noon and will be free and open to the public. It will take place at the Burlington County Lyceum, 307 High Street, Mount Holly, NJ. Pre-registration is requested. For more information, call 609-267-7111, or e-mail bclhns@bcls.lib.nj.us. Top attractions at the day-long festival include fifty of the Pinelands best crafters and an "artists row" featuring fine art and photography, a Model-T exhibit, Pinelands Antique Engine Association's displays, living history tours, and interactive experiences festival goers can enjoy throughout the day. For the children, activities such as the outrageously fun blueberry pie-eating contest, a hunt for the Jersey Devil, face painting, hands-on crafts, traditional games and blueberry picking, will keep the young ones entertained all day. Live bluegrass music will provide the perfect atmosphere for the festival, which the Burlington County Times has described as "a reminder that good old country life is alive and well" in the region. On Saturday, between 12:00 noon and 3:30 pm, Howell Living History Farm invites the public to enjoy an old fashioned "ice cream party." Featured activities include music, wagon rides, games and contests, a children’s craft program, and lots of ice cream making and eating. Ice cream making will begin and visitors are invited to help draw and grind ice from the Farm's ice house. The first batch of homemade ice cream will be ready for dipping at noon. Ice cream sodas and sundaes will be served until 3:30 pm. Henry Wick's trees provided the raw materials for building his fine home. Visit a park ranger as he demonstrates some tool work and learn about some of the tools Mr. Wick used to complete that project. Program runs from 2:00 - 4:00 pm behind the Wick House at Jockey Hollow, a unit within Morristown National Historical Park. Cost: Free. For more information, call 973-539-2016 ext. 210 or visit www.nps.gov/morr. Historic Cold Spring Village is featuring all things fiber arts at the 29th annual Cape May Quilt and Fiber Show on Saturday and Sunday. The event will be held from 10:00 am - 4:30 pm both days and will feature demonstrations and vendors of quilting, textiles, knitting, crocheting, lace making, basket weaving, broom making, wool dyeing, sheep shearing and more. The event’s keynote speaker is Mark Lipinski, world-renowned artist and founder of the Slow Stitch Movement. At 2:00 pm on both Saturday and Sunday, Lipinski will discuss the Slow Stitch Movement, helping guests recharge their quilting creativity. 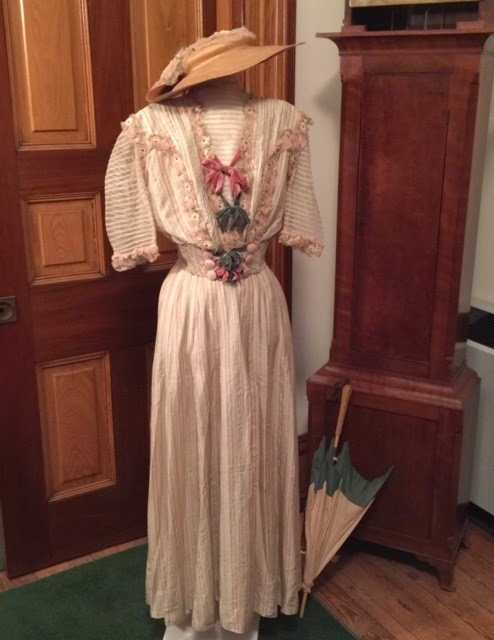 Clare Juechter, Chief Administrative Officer for the Village, will present the history of Early American Knitting and the Cape May Mitten Trade at 11:00 am on both Saturday and Sunday. The Corson-Hand House, home to fiber arts demonstrations at the Village, will feature use of the “Great Wheel” along with wool preparation and dyeing. 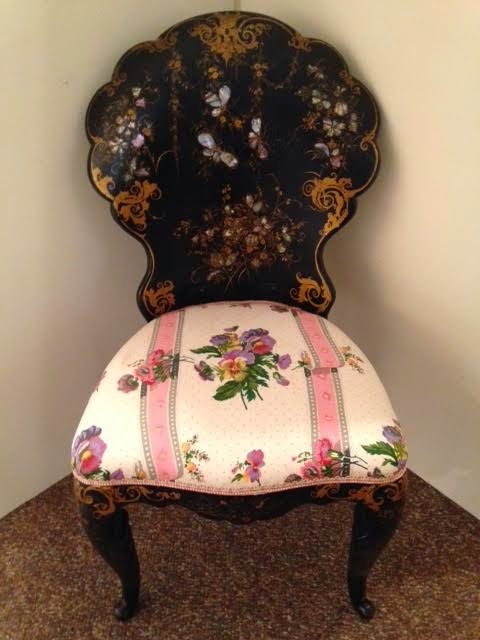 Bobbin lace making and tatting will also be demonstrated by a fourth generation artisan. Seasoned fiber artists and newcomers alike will learn from these discussions and demonstrations. On Sunday at 1:00 pm, attend the Walpack Historical Society's Meeting which will include a tour of the One Room Schoolhouse. The meeting takes place at the Walpack M.E. Church, Walpack Center, Sussex County, NJ within the Delaware Water Gap National Recreation Area. The meeting will be followed by a tour of the Walpack One-Room Schoolhouse, built circa 1893. The meeting and tour are free and the public is welcome. 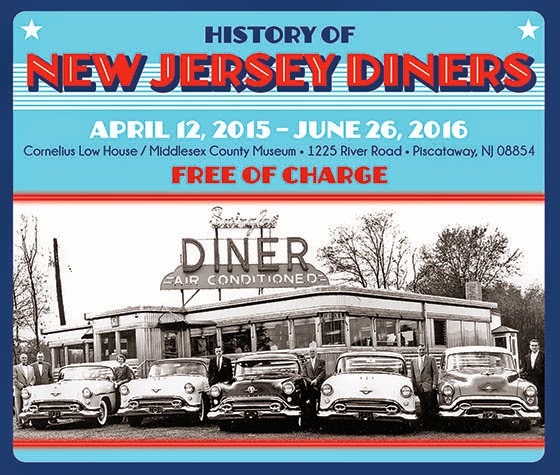 For more information call 973-948-4903 or visit www.walpackhistory.org. Health inducing tonic or sweet refreshment? Either way root beer has a history as long and varied as the many ingredients used to create its unique flavor. Drop-in on Sunday to sample our brew, see how many ingredients you can identify, and raise your glass to a bit of family-friendly history from 11:00 am - 4:00 pm. Celebrate America's Independence at The Historic Village at Allaire! 1836 marks America's 60th anniversary as a country and the historic villagers will be holding celebrations from 12:00 noon - 4:00 pm on Sunday! Join us for a day of speeches, toasts, music, games, and more! Tour the historic buildings and homes, talk with our interpreters and be sure to visit the Bakery and General Store (both open 10:00 am). This will be a day filled with family fun! There will be a $5 parking fee for this event. "Currier & Ives: More Than A Christmas Card"
This spring Macculloch Hall Historical Museum (MHHM) will have a small number of "Currier & Ives" prints from the museum's collection on display throughout the second floor. The nineteenth- century lithography firms of N. Currier and Currier & Ives produced images of America that remain as popular today as when they were made. Creatively marketing to a new consumer group, the middle class created by the burgeoning Industrial Revolution, Nathanial Currier and James Merritt Ives brilliantly tapped into an enthusiastic desire for affordable art for myriad applications. Embracing new technology, marketing techniques, and leading artists of the period, company methods and outcomes proved enormously successful and pioneered many contemporary commercial art endeavors. 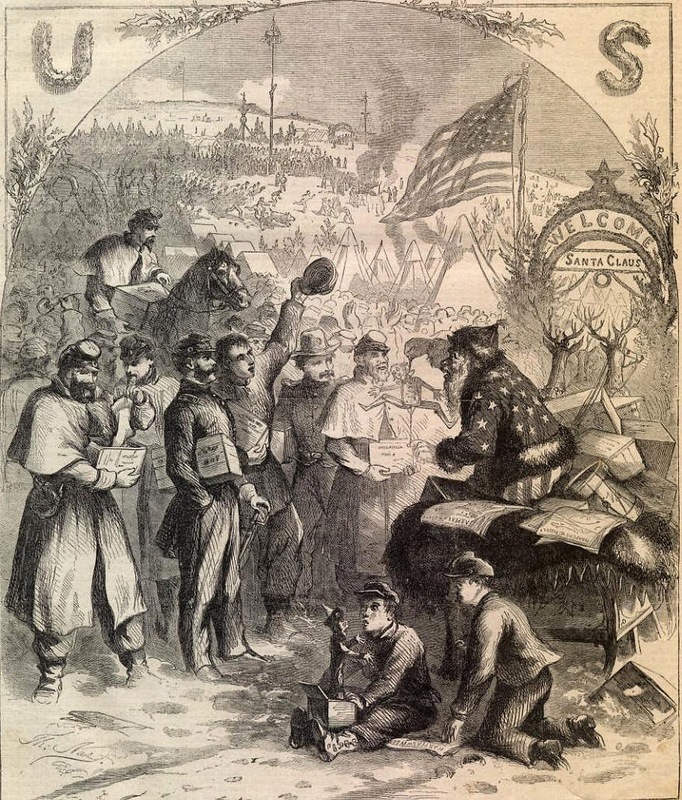 MHHM has three "Currier & Ives" pieces by Thomas Nast from 1863 and N. Currier lithographs from the series "Life of a Fireman" and the Museum has four of a set of six made in 1854. These were purchased by the Museum founder W. Parsons Todd who was an avid collector of a range of decorative art, including paintings and prints. Todd also purchased a wide collection of works by Thomas Nast directly from the artist's son, Cyril. This superb collection includes drawings, prints, published engravings, photographs, artifacts, and paintings among others. The museum's collection of "Currier & Ives" will be on display February through June during touring hours. This spring MHHM presents a series of programs related to the current exhibits on display at the museum on the last Sunday of the month at 4:30 p.m. On Sunday, Steve Miller will present "Currier & Ives: More Than a Christmas Card." Miller will present an illustrated history of the sequential firms showing the wide range of pictures they produced that go beyond their well-known winter scenes. Steve Miller is the Executive Director of Boscobel Restoration, Inc., Garrison, NY and past Executive Director of the Morris Museum and the Bickford Theatre in Morristown, NJ. He also works as a museum consultant, writer, educator and a past project includes working with the Currier & Ives Print Collection Project at the Museum of the City of New York. Speaker tickets will remain on sale until 4:30 pm. The museum's collection of Currier & Ives prints on display throughout the second floor of the museum and the second floor "The Civil War Through the Eyes of Thomas Nast" and "Canals of New Jersey" (opens March 15th) exhibits will remain on view until 4:30 pm. The first floor "Thomas Nast: Unknown Works and American Icons" exhibit will close 3:30 - 4:00 pm in preparation for the program. Tickets to hear the speaker are Adults $8; Seniors & Students $6; Children 6 - 12 $4. Members and children under 5 are admitted free. 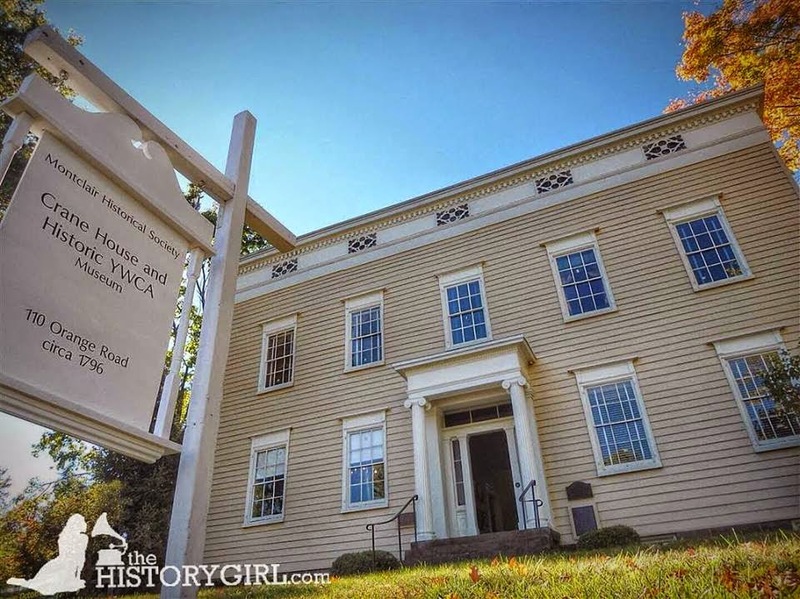 Step back through over 200 years of American history at the Montclair Historical Society's historic properties at 108 Orange Road, Montclair, NJ. While at the Orange Road site, visit the newly reinterpreted Crane House to reflect the YWCA period from 1920-1965, check out the farm and meet the chickens. From 1:30 - 3:00 pm, there will be a book signing for local authors' new novel, The Secret of Abbott House. The Sandra Troux mysteries feature three strong, vibrant, and gutsy women (think Nancy Drew) who solve international crimes. In this fictional book, the plot lands them in Montclair, where they begin a case that includes counterfeit fashion labeling, contemporary sweat shops and murder, and Civil War era family secrets of slavery, illicit love, and murder. Montclair residents Virginia Cornue, PhD and Linda Lombri are the book’s authors. The site is open from 1:00 - 4:00 pm. Free will donation. Free admission for members! For more information, call 973-744-1796, e-mail mail@montclairhistorical.org, or visit www.montclairhistorical.org. On Sunday at 5:00 pm, the Passaic County Historical Society will host Anna Stefanelli and Rory Angelicola as they return to present An Afternoon of Operatic Arias and Duets. Lyric Soprano Annamaria Stefanelli returns to Lambert Castle with Tenor Rory Angelicola to present a program filled with operatic favorites, ranging from Italian arias and duets to favorite American classics such as Stranger in Paradise. Admission to the concert is $15. Seating is limited - no reservations will be taken. This performance is a part of the 2015 Lambert Castle Concert Series. Featuring local musicians and a variety of musical genres, all concerts are performed in the beautiful atmosphere that is Lambert Castle. Lambert Castle is located at 3 Valley Road, Paterson, NJ. For more information, call 973-247-0085 or visit www.lambertcastle.org. On Sunday from 9:00 am - 3:00 pm, collect minerals at the Sterling Hill Mining Museum in Ogdensburg, NJ. 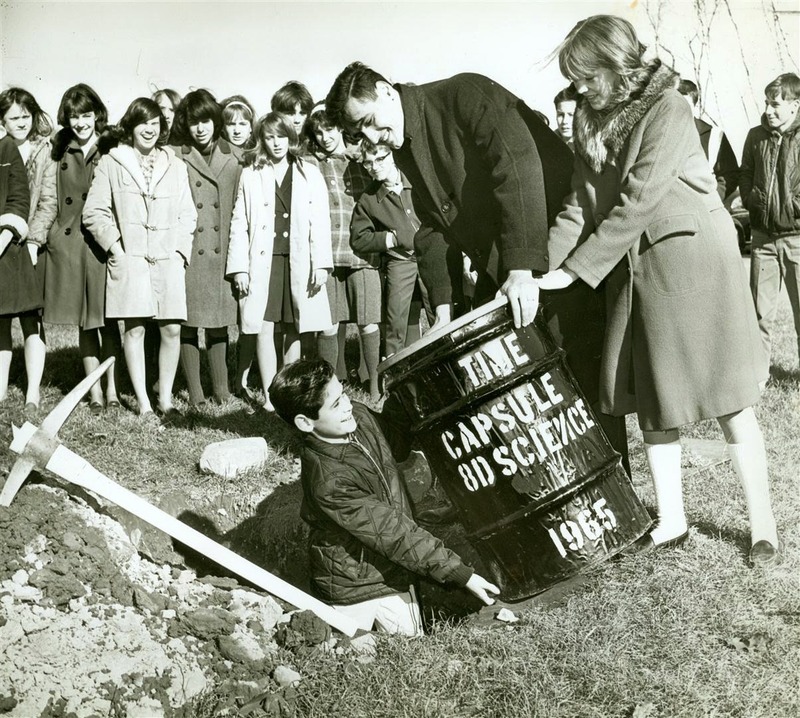 Collecting is allowed on the Mine Run dump and in the Passaic pit and "saddle" areas. This event is open to the public. Bring sturdy footwear, a strong hammer (carpenter's claw hammers not allowed), and eye protection. A dark room with a shortwave ultraviolet light is provided on-site for inspection of fluorescent minerals. Fees: $5 admission plus $1.50 per pound for any minerals taken. Fee does NOT include the mine tour. Age requirements: 7 years and older on the Mine Run dump; 13 and older elsewhere. The Sterling Hill Mining Museum is located at 30 Plant Street, Ogdensburg, NJ. For more information, call 973-209-MINE or visit www.sterlinghillminingmuseum.org.